Looking to retain, acquire or reward your customer base we have a product that suits all demographics all delivered digitally allowing fast and reliable delivery giving the customer instant access to their rewards. 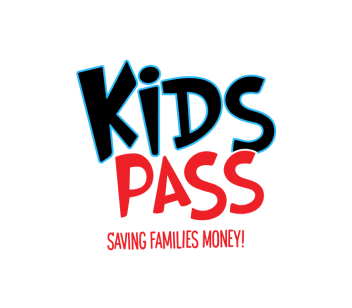 With over 3000 family offers, Kidspass is the UK’s leading family entertainment platform. The platform is used by direct consumers and B2B clients for marketing campaigns. The offers include cinema, days out, dining, holidays and shopping delivered through a dedicated App and website. Giving nationwide access to cinema offers delivered digitally on demand through the dedicated App or website. 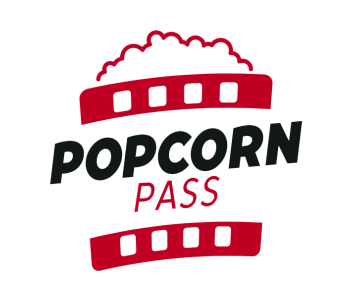 Popcorn Pass has been used by O2 to deliver their best performing acquisition campaign in 2017 and 2018.